Cats are born hunters (and they love catnip). Even if today our feline friends live with us and they are “domesticated”, their motivation to hunt remains strong. Therefore, giving them toys to play with, stimulates predatory behavior, enhances social skills and coordination and keeps your cats happy! Since they are late risers (typically sleeping 12-14 hours, but even up to 18-20 a day), they need to move and play to spend their energies. 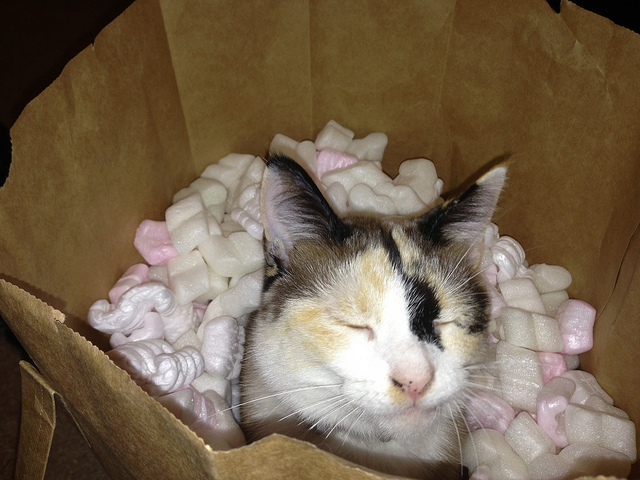 But often our placid pets do not show any interest in the various toys that we brought home for them. Often cats play more willingly with an object that has nothing to do with a game, such as a ball of wool or a paper bag (my kitten loves to play with tea bags). For example, a game that cats find irresistible consists of a small ball that rolls fast on the floor and which they can chase, catch or throw on top with legs, like a little mouse. I’m sure many of you have heard about catswort (one of the common names of “Nepeta Cataria”), but few really know what it is. This plant stimulates many effects on cats, as to be commonly considered a kind of drug for them (absolutely not harmful). In reality there is much confusion about it, so much that the term “catnip” are indicated for more species of grasses consumed by our feline friends, but with very different uses and effects among them. Much confusion also rotates around the concept of “drug for cats”, bringing people even to consider this plant harmful for felines (not absolutely true). What effect has Catnip on cats? In general, cats love to play with catmint and any toys made with it (studies report that only 30% of our feline friends are not affected by Nepeta Cataria). Also, it seems that this plant is able to stimulate the nerve centers, inducing in adult cats sensations of pleasure related to coupling. This is caused by “nepetalactone”, a chemical compound similar to the natural pheromones of felines. Also, the effect observed in adult cats, are not present in puppies under six months. So, let’s say that a percentage around 70% of our feline friends seems sensitive to this plant, a characteristic that the cat house has in common with other feline species. Despite catswort has a psychoactive effect on cats, it does not exist in the literature evidence about its toxicity, even if consumed in large doses. Catmint is considered a “harmless drug”, as it can cause momentary pleasant feelings in cats, without creating dependency, or damage due to toxic nervous system. Many products marketed for cats, such as mice, balls and even scratching posts, contain Nepeta Cataria under the name of catnip. The purpose of introducing the aroma of the plant in such objects is to stimulate the interest of the cat in the game or in the case of scratching posts, to induce him to take out the nails from sofas and carpets. Let’s see the top 5 catmint toys I found online. 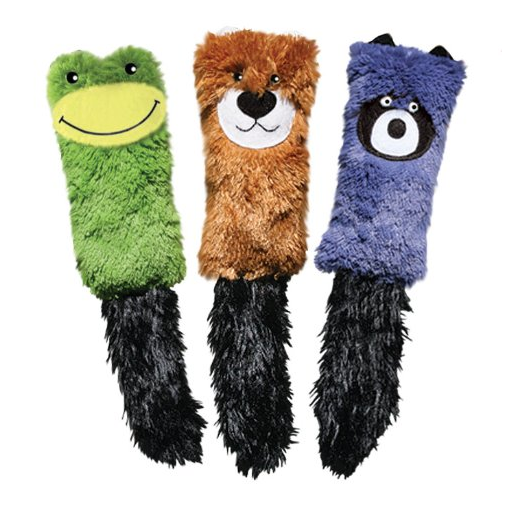 The “KONG Cat Cozie Kickeroo Toy” is made of a particular soft fabric that our feline friends love to tackle and cuddle. This toy invites cats to become hunters. Everything about “Kickeroo” is made for promoting wrestling and hind paw kicking. The fluffy tail ensures excitement! Does your cat love fruits? I have seen some kittens that certainly do! This “Yeowww! 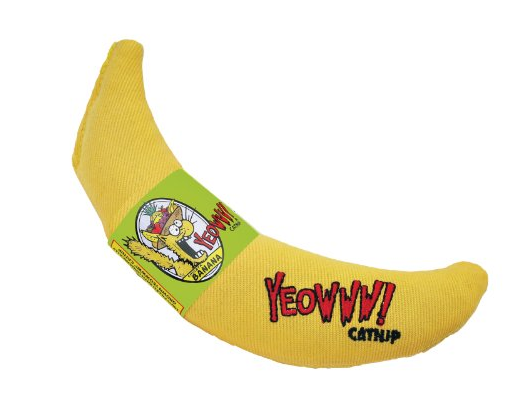 Toy, Yellow Banana” is 7 inches of pure meow (or yeowww!). 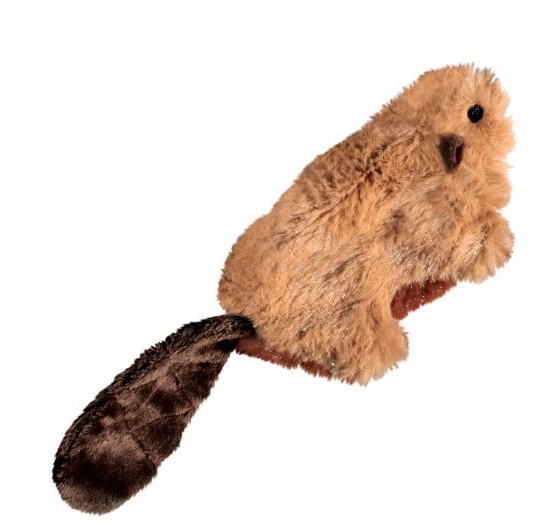 Your feline friends are going to love this toy, as it is stuffed with organically-grown catmint. Created with cotton twill fabric and non-toxic colors. Give some bananas to your cats today! Felines love to hunt fishes! 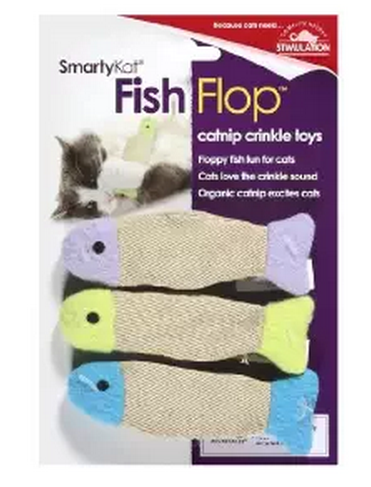 This “SmartyKat Fish Flop Cat Toy” comes with three toys per pack and each one contains catmint, to please your feline friends. There is also a crinkly sound, which help to increase excitement. I love this “KONG Refillable Cat Toy“, because it’s refillable with catmint. You can find a special compartment that you may open to remove old catswort, and insert fresh pieces. Tip: you can even add some cat’s heal all oil (you can also use catnip spray) for more excitement! 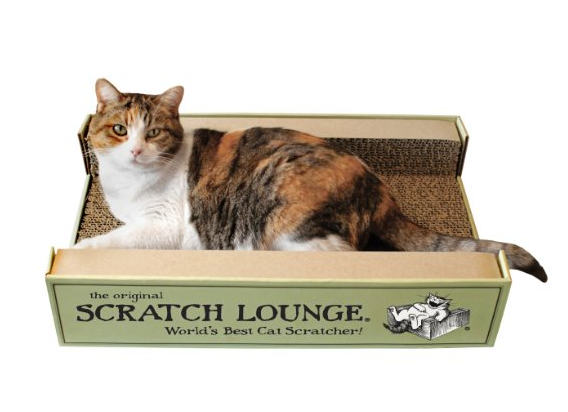 Last but not least, “The Original Scratch Lounge – Worlds Best Cat Scratcher” (it also includes catmint). It has three sides for scratches and you can save money replacing the floor board. So which one do you prefer, among these toys?